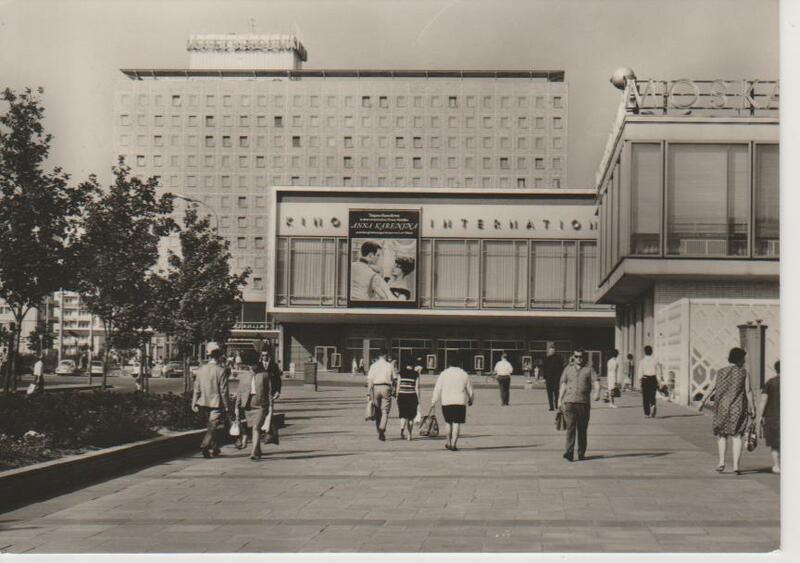 The 1967 Soviet movie Anna Karenina came to East German cinemas on June 28, 1968. It was directed by Aleksandr Zarkhi, based on the novel of the same name by Leo Tolstoy. Tatiana Samoilova played Anna Karenina. 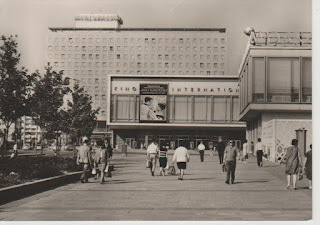 Anna Karenina was presented as a 70 mm color movie at Kino International.